The curbing of emissions from aviation is an important issue for any government. Not only does aviation stimulate the economy, the market mechanisms often advocated to curb such emissions can impact negatively both on those hoping to fly as well as those economies dependent on the transportation of tourists... The Liberal Democrats were acutely aware of this when pledging to scrap the air passenger duty (APD) during the election as a means of protecting Caribbean voters. The curbing of emissions from aviation is an important issue for any government. Not only does aviation stimulate the economy, the market mechanisms often advocated to curb such emissions can impact negatively both on those hoping to fly as well as those economies dependent on the transportation of tourists. Sarah Teather, Lib Dem MP for Brent Central [and now an education minister], led a high profile petition against the Airplane Passenger Duty (APD) labelling it unfair and unacceptable. But six months after the Lib Dem-Conservative coalition entered government, the fees are set to increase from £50 to £75 for visitors to the Caribbean and from $45 to £60 for visitors to anywhere in the U.S. Therefore, the rise in the APD announced this week is worrying for a number of reasons. Not only does it contradict a major Lib Dem election promise, but it does so in a way which takes a complex policy issue and uses it to funnel easy revenue to government coffers. 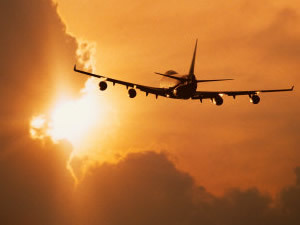 Therefore, the idea must be that the burden of the tax is distributed evenly and furthermore that the revenue is used to either fund investment in alternatives to air travel or to compensate developing nations reliant on tourism revenue for journeys where there is no feasible travel alternative. This would ensure getting the maximum green benefit from an unpopular policy initiative. As the failure of the recent APD rise to be ring-fenced for such green spending suggests, this tax rise will hit Caribbean communities, Caribbean nation economies and the future of UK Climate Change Policy. The Lib Dems are neither sticking to their election promises, nor ensuring the burdensome policy means gains for the environment. Adding insult to the injury of a missed environmental opportunity, the policy exempts private jets. The reality is that the exclusive millionaires’ club, the most frequent flyers of all using the most fuel inefficient vehicles of all, are being relieved of the burden of the APD tax which will hit the rest of the population. 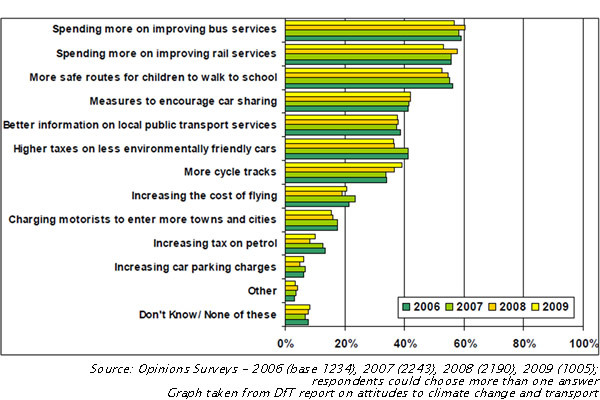 @Krupesh4Brent – http://www.leftfootforward.org/2010/11/sarah-teather-air-passenger-duty-u-turn/ – and another one. Great Post Natan, It seems that the ‘insults to injury’ are so numerous that they are likely to make the coalition the most potty mouthed government we have ever had. This isn’t really an argument against increasing APD, it’s an argument about how the revenue should be spent. Increasing tax on aviation is essential to end the imbalance which exists now between the relatively low cost of aviation and the enormous burden flights place on the environment – including the increased incidence of hurricanes and flooding which affect the Caribbean as well as many other parts of the world.